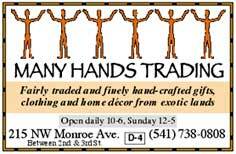 Jewelry, Persian Rugs, Art, Everchanging array of great finds. Open 7 Days during summer. 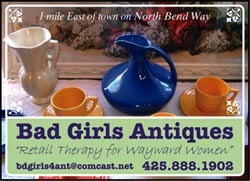 Classic Women’s Clothing, Brighton Jewelry, Seattle’s own Glassybaby and Chalk paint by Annie Sloan! We pride ourselves on carrying comfortable women's shoes that have a unique sense of style. Yes, you can have both! 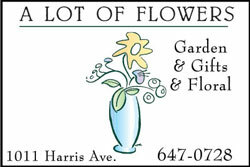 Unique gifts, plants, and flowers! 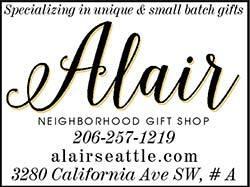 / Voted best smelling shop! / Conservatory setting! A unique and small-batch gifts with an emphasis on locally made goods and companies that give back. 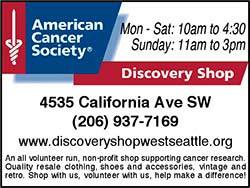 An all volunteer run, non-profit shop supporting cancer research. 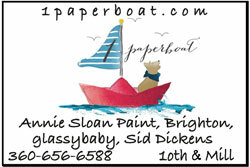 Quality resale clothing, shoes and accessories, vintage and retro. 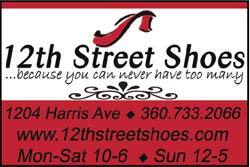 Shop with us, volunteer with us, help make a difference! Local Native Arts & Gallery. Silver Jewerly. In Eastsound with Eclipse Charters’ office.